With the start of spring comes the launch of Anglian’s new door and window furniture. During market research carried out on the furniture we use, it was discovered that there were items that customers would like us to develop further. So with this in mind the team began working on our furniture, culminating in our announcement today, where we are pleased to announce our new furniture range for you to see. 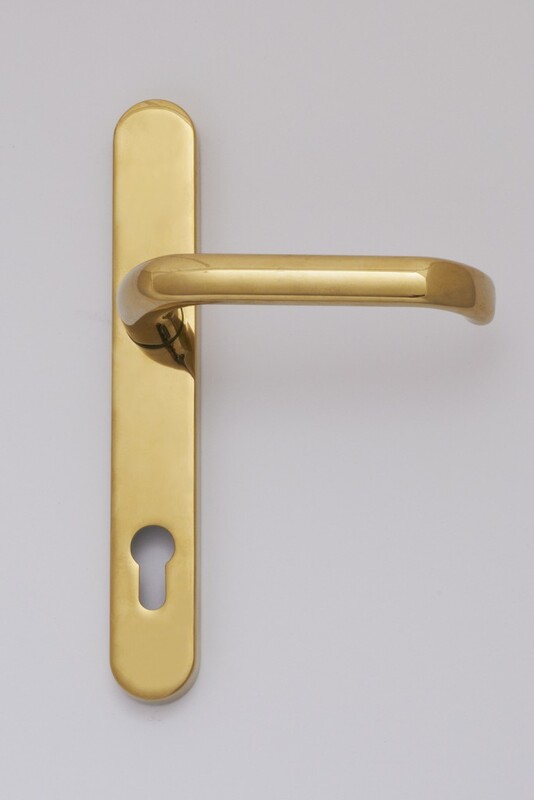 This new range also offers you the opportunity to choose between curved or straight handles to suit your home and to add individuality. At Anglian, quality comes as standard but it is the detail that counts. We hope that you will agree the new range is stylish, sleek, modern and robust which will look good in any home. 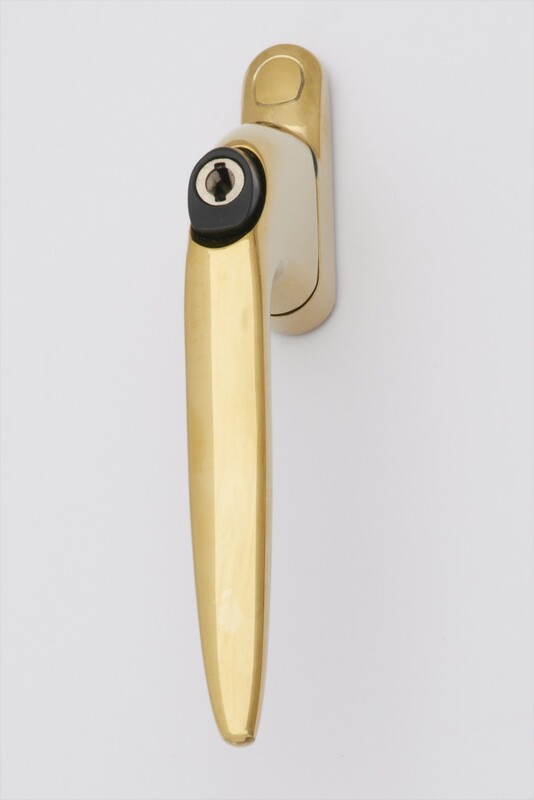 The brand new selection of handles, are fitted as standard with key locks (except on fire escape windows) and in a great choice of up to four colours.We have an excellent range of colours and finishes, they are Gold, Black, Chrome & White except Tilt & Turn handles where Black is not an option. Door furniture can be very tactile and make you want to open that door and appreciate the quality that it imparts onto your home. 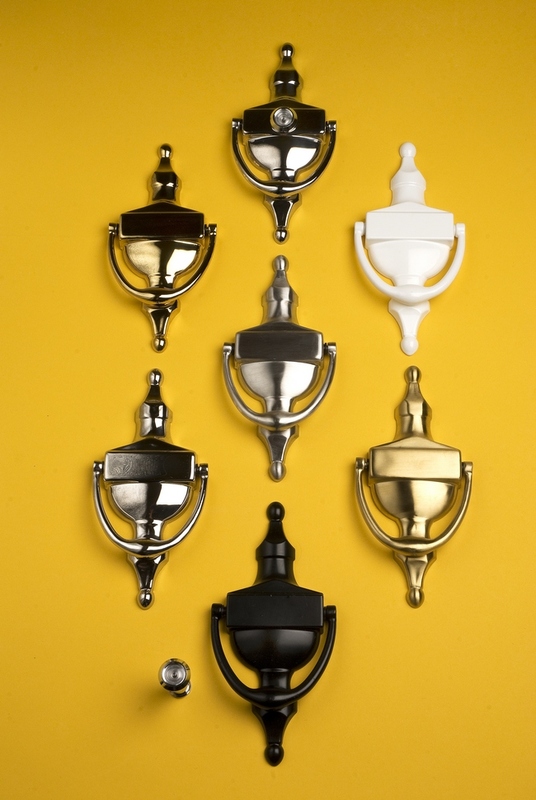 To complete the look of your new door have you thought about our new urn knocker and letter plates. These are offered in gold, silver black and white finishes. Depending on the window style you choose you can select from shining White Knight PVC-U finish, beautiful textured Golden Oak and Dark Woodgrain finishes and our new Anthracite Grey or you can add an unusual dimension with our Dual Option, combining crisp White on the inside and Woodgrain or Anthracite Grey on the outside. For those with pets, we can also fit cat flaps, spy holes and safety chains on to your door, as optional extras, if you require them. With a number of colour options, you will be spoilt for choice and have great fun deciding the colour that you feel best fit the doors and windows designed for your home. As we are Anglian, our assured build quality and exhaustive testing procedures mean that the finish of your windows is guaranteed to withstand the worst weather conditions, leaving you with a virtually maintenance free, stylish addition to your property.